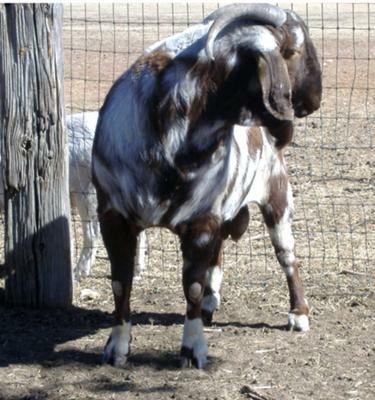 We raise traditional, reds and dapple/spotted boer goats. They are fullblood, percentage and purebred. We do it as a hobby and I love to show competitively.